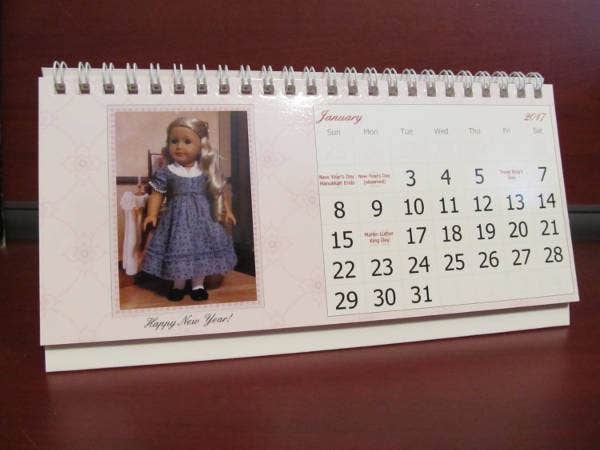 Photo calendars are amusing to hang on walls and even place on your office desk. Photo calendars can inspire you to schedule time with family, a vacation, or help you remember important holidays and birthdays. Photo calendars gained popularity when the camera was invented by Joseph Nicephore Niepce in the eighteenth century. There were only black-and-white pictures at this period, but now, digital technology enables each one to take photos of different exposures and filters. 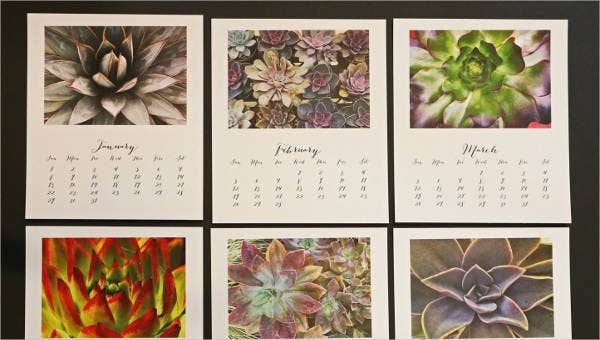 A variety of our photo Calendar Template offer convenience and inspiration as it brings you functional features and creative photographs combined together to make one great design. Photo Wall Calendar Template. Want a collection of black-and-white portraits? 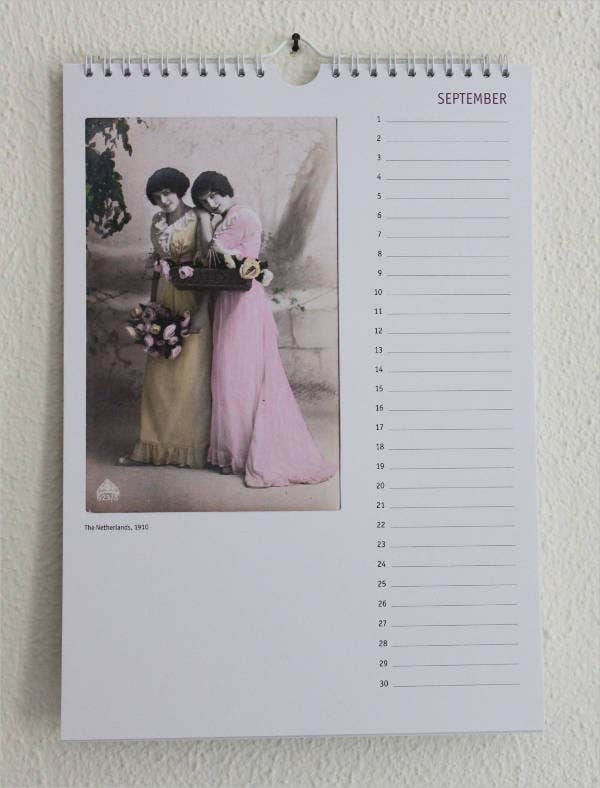 Check out this vintage photo calendar that will bring nostalgic memories to your home. Photo Yearly Calendar Template. Need to look at your activities in a year? Shade those circular dates to highlight important dates you need to block. Photo Birthday Calendar Template. This desk calendar is perfect for planning your birthday activities or listing your birthday wishlist. 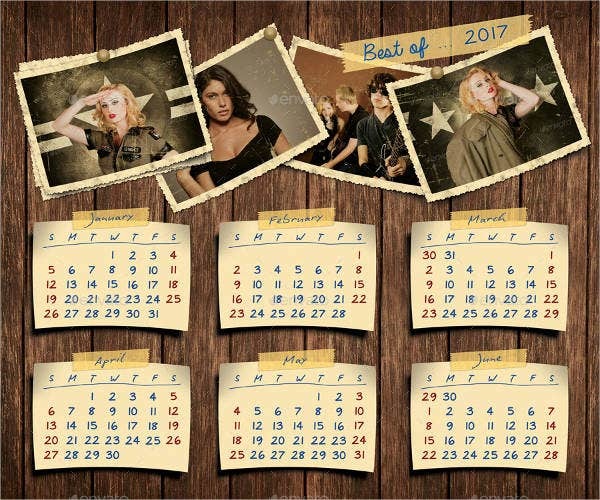 Retro Photos Calendar Template. A lover of retro designs? This retro photo calendar is perfect to hang on your cabinet door or locker for a quick guide of your schedule. 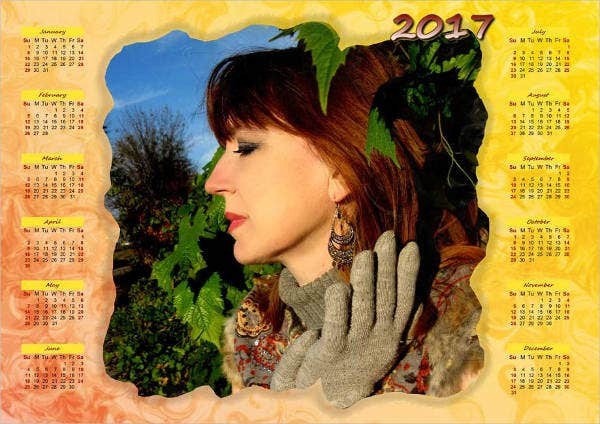 Annual Photo Calendar Template. 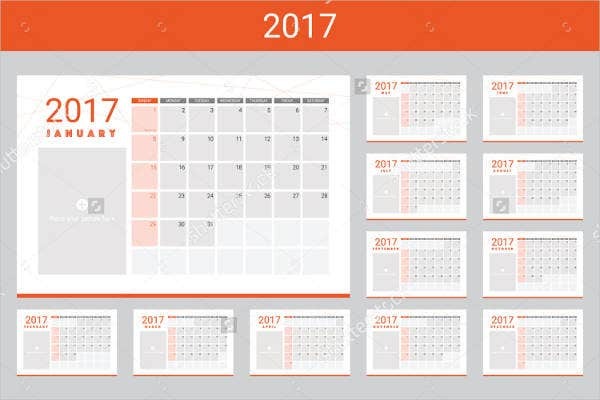 This annual photo calendar template comes with a flat design to mark another successful year. School Photo Calendar Template. Want a mini desk calendar for your school? This school photo calendar template will come in handy. Blank Calendar Template. If you like to D.I.Y. your calendar, you can use the blank calendar template for a free-flowing design. Daily Calendar Template. A daily calendar template will keep you on track with your to-do’s that need to be accomplished in a day. 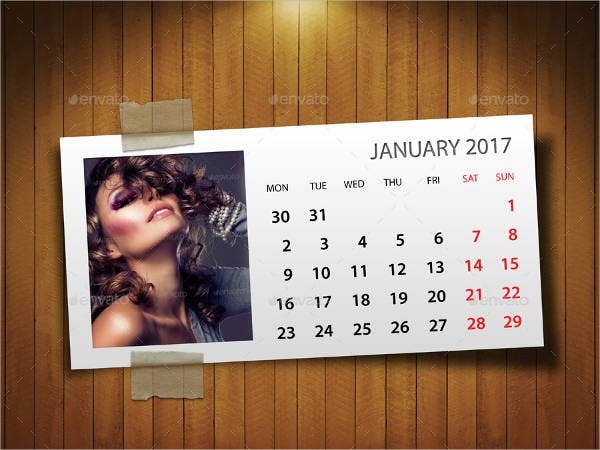 Customizable Photo Calendar Template. Can’t decide on what photo calendar template to choose? Use this simple template to add your own photo and other design elements you have in mind. Custom Family Photo Calendar Template. Be reminded of family moments every single day with this custom family photo calendar template. 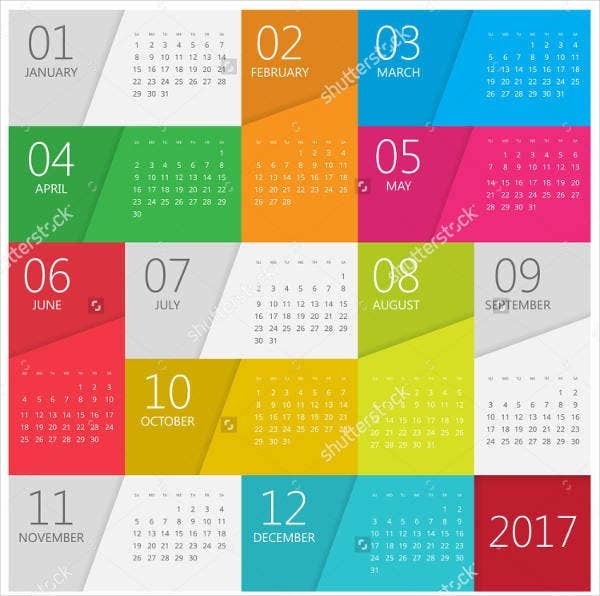 Cartoon Photo Calendar Template. 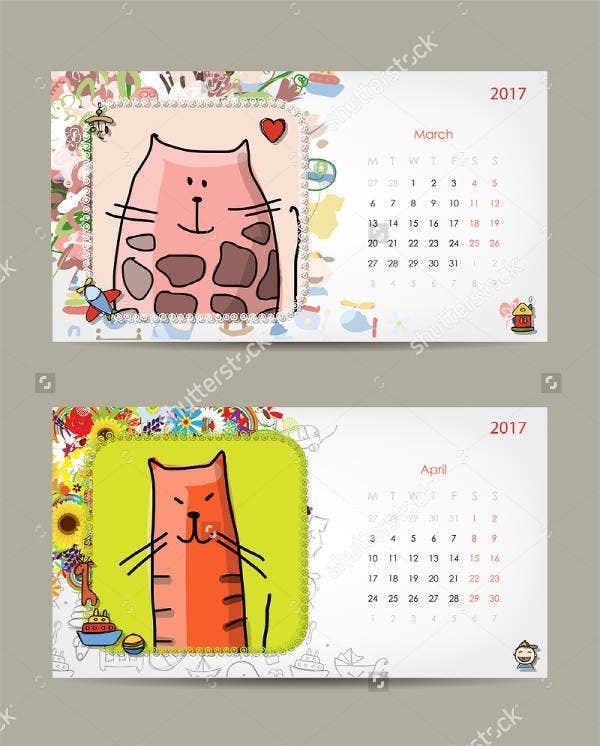 Bubbly cat characters such as this cartoon photo calendar template will cheer you up after a long day at work. 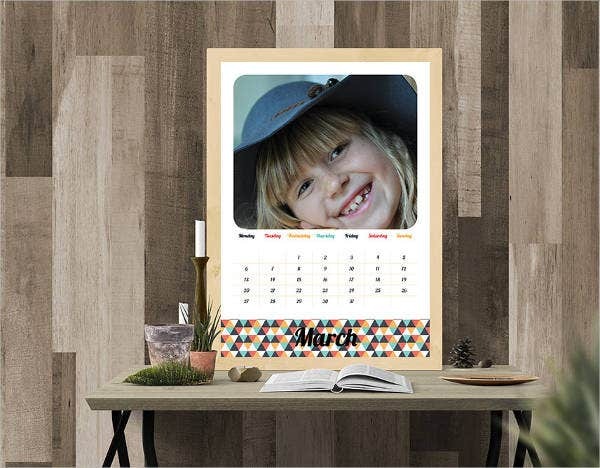 Photo Frame Calendar Template. Want your own photograph on your desk calendar? Customize your calendar with this template. Photo Desk Calendar Template. 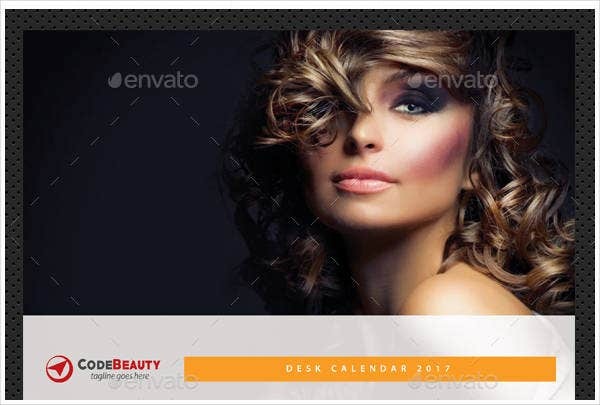 Beautify your atmosphere with this fashionable desk calendar template. 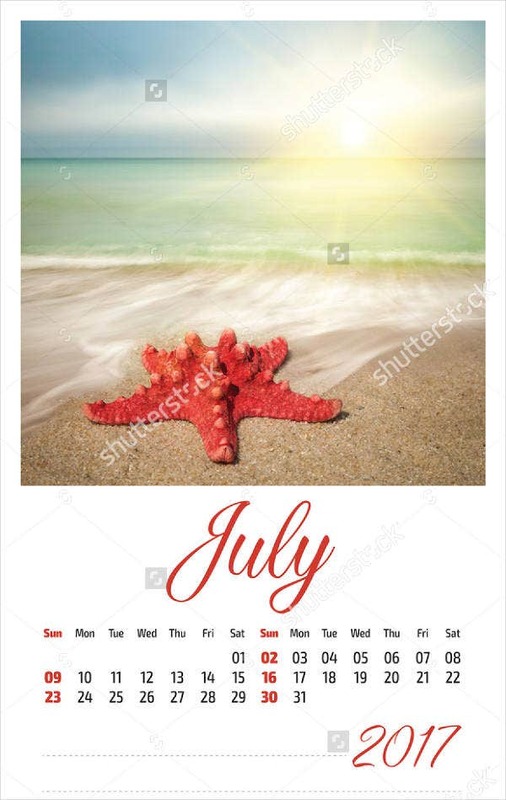 Landscape Photo Calendar Template. Want great landscapes that remind you of a vacation at the beach? Check out the landscape photo calendar. We also have a Holiday Calendar Template for you to take note of monthly celebrations and days off from work. It’s great to have a calendar that not only reminds you of important dates but inspire you to take on another day with joy. 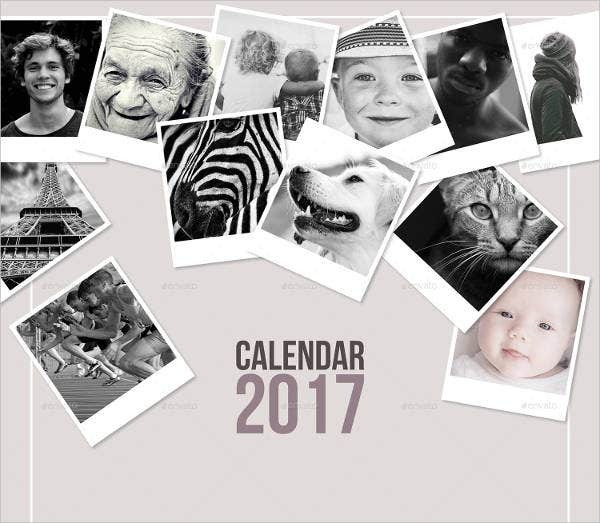 Organize your schedule and prepare to celebrate priceless moments with our custom photo calendars. 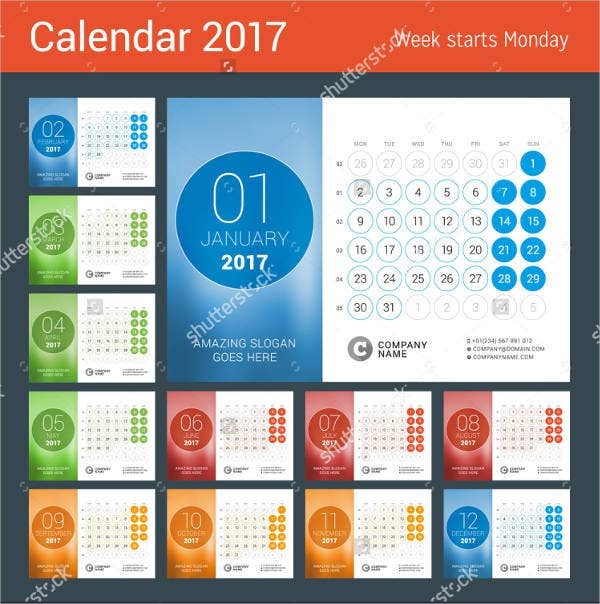 Find out more incredible calendar templates by viewing more from our website.